Since the passage California’s proposition 215 in 2016, marijuana legislation has expanded and employers currently face a dilemma – should they continue to drug test employees for marijuana? The question is not a simple one to answer, however, misinformation about the drug continues to challenge employers to make clear decisions about their workplaces in the ever-changing marijuana landscape. Take a step back to focus on the origins, history, and background of the drug. 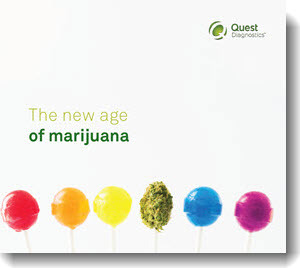 This white paper aims to shed light on the illicit substance, its legal classification, and the importance of maintaining marijuana testing as part of a drug-free workplace program in this new age of marijuana.